For a cozy home in winter, nothing quite compares to a wood heater. Being warm in the middle of those long dreary winter days and nights is essential to surviving the winter with a cheery smile! 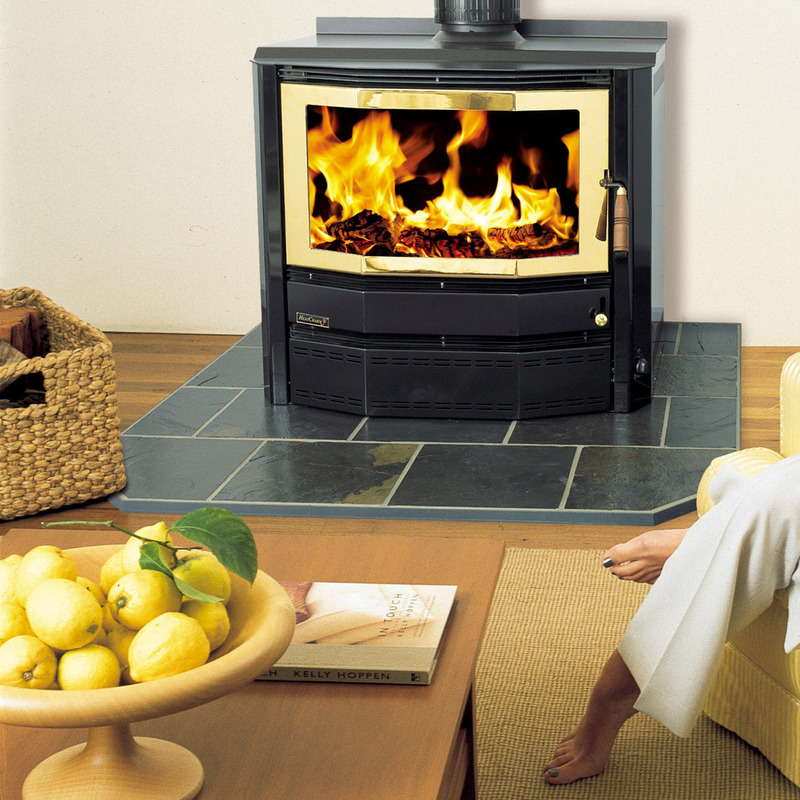 Wood heaters fuel is renewable, the look is attractive and the heat is radiantly warm. In fact, most people who have lived in a home heated by wood say that wood heat is warmer than other kinds of heat. That may seem impossible, but wood heat really does make for a comfortable and cozy home during the winter. Woodheating is one of the oldest methods of keeping a house warm and with today’s latest woodheater choices, you will soon see why it’s still such a popular option for many people. New homes nowadays often come equipped with ducted heating or split systems, which is where people choose to add a wood heater as a secondary heat source. Especially for those really bitterly cold nights or just for when you want a cozy heater to sit around for a warm and inviting ambience. However, some people are concerned with the environmental factors of wood heating. There is no need to be! 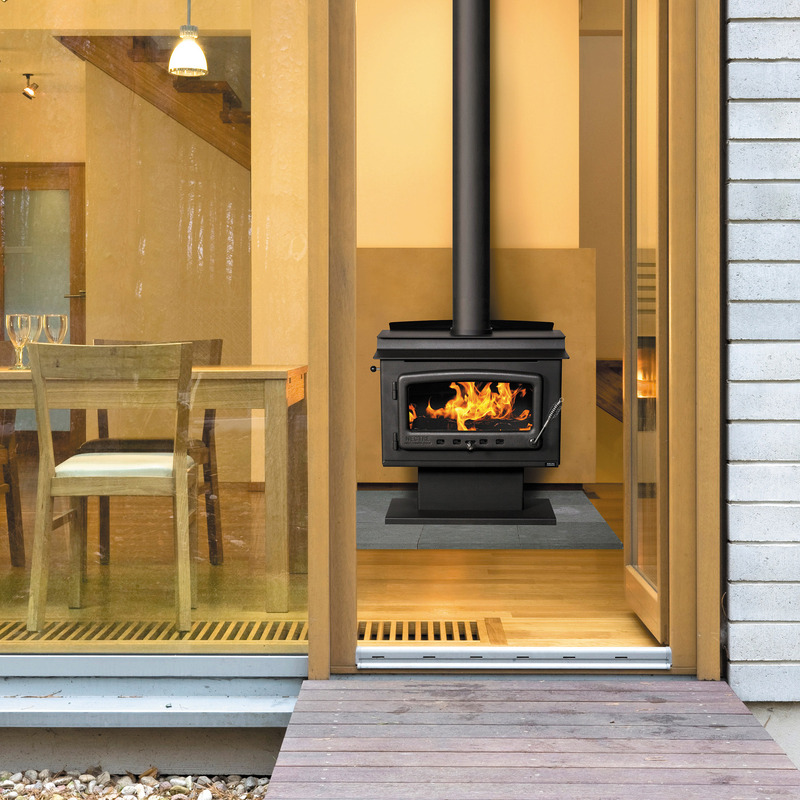 You are able to cut and source wood from your own property, and most wood heaters today provide much lower levels of emissions than years ago and to meet the strict Australian Standards. Our wood heaters can be custom painted to suit your décor, whether it is traditional or contemporary, or somewhere in between. We have new wood heaters that out-perform, heat more effectively and offer less emission than ever before. If you have an old fireplace, get one of our new energy efficient fireplace insert/inbuilt woodheater fitted before you use it. Most of the heat from a fireplace goes right up the chimney, along with all the polluting emissions from the smoke. With a glass door, you can enjoy the fire just as much as you would enjoy it in the fireplace. Chat to the team at Countrywide and see what heater options will work best for you and your home.